Kiersten Markham is a Pre- & Perinatal Educator, birth doula, and practices Biodynamic Craniosacral Therapy. She truly believes that if we want to make a positive change for our future we must start with how we conceive, connect to and birth our children. Kiersten works with individuals, couples, and families at every age and every stage. She also leads Conscious Conception Series for Couples online and monthly Conscious Women Circles in San Diego. Coming up on episode 34: A lot of the advice about pregnancy and motherhood out there is confusing and overwhelming. Don’t believe everything you read and don’t feel like you have to take on or implement everything that you hear. But how do you know what’s BEST for you and your family and when to leave the rest?! 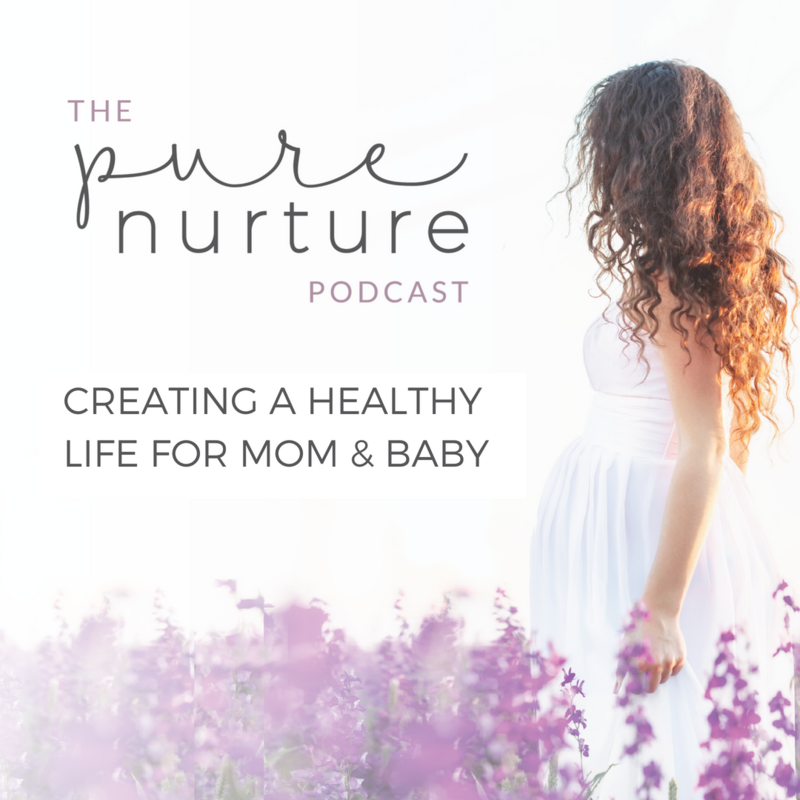 In the next episode, Adriana Lozada, host of the Birthful Podcast shares how to tune into your intuition in order to know what you need in each moment and what will be best for you and your baby. 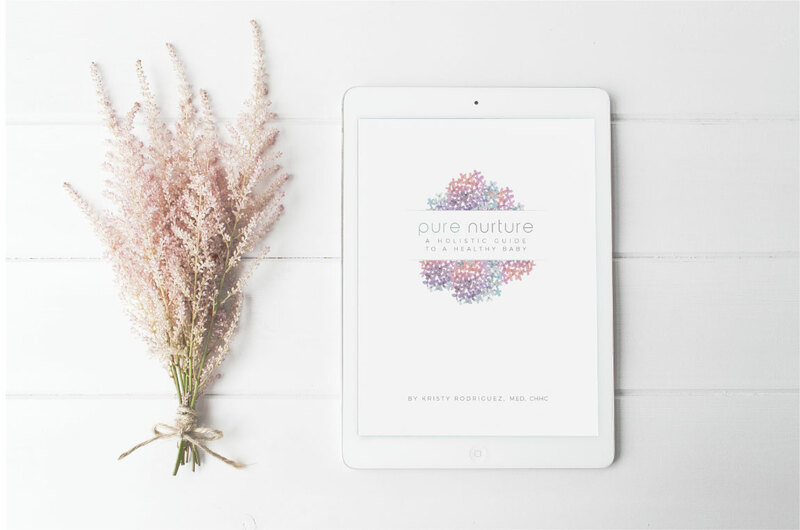 She also shares ways to prepare for birth and how to be less anxious about pregnancy, birth, and motherhood. Don’t miss this one!